Rose Justice is a young pilot with the Air Transport Auxiliary during the Second World War. 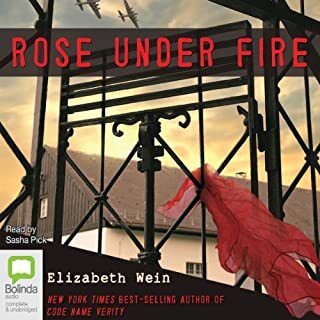 On her way back from a semi-secret flight in the waning days of the war, Rose is captured by the Germans and ends up in Ravensbrück, the notorious Nazi women's concentration camp. There, she meets an unforgettable group of women. These damaged women must bond together to help each other survive. Code Name Verity is a compelling, emotionally rich story with universal themes of friendship and loyalty, heroism and bravery. 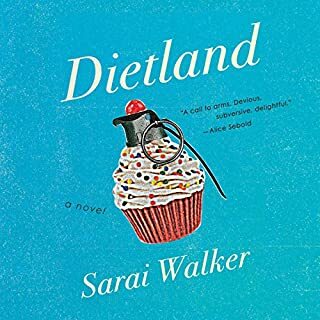 Two young women from totally different backgrounds are thrown together during World War II: one a working-class girl from Manchester, the other a Scottish aristocrat, one a pilot, the other a wireless operator. Yet whenever their paths cross, they complement each other perfectly and before long become devoted friends. But then a vital mission goes wrong, and one of the friends has to bail out of a faulty plane over France. She is captured by the Gestapo and becomes a prisoner of war. The story begins in Verity's own words, as she writes her account for her captors. Dual narrators are always worth it! I went into this book knowing very little, except that it was about a girl's experience during WWII. I don't know if I even read the description! So many other historical YA titles get compared to it, so I figured it would be worth the read. I was right! 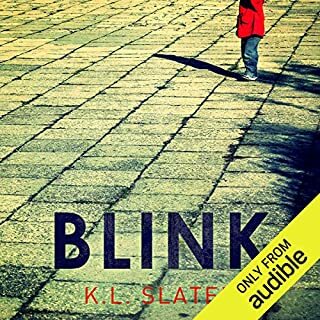 Overall, I definitely recommend this one to fans of YA, WWII literature and audiobooks. I wanted to keep listening as it was a captivating story with emotional relationships. It brought out all of the emotions. It was fast paced and presented in a unique way. One of my favourite listens of 2017! 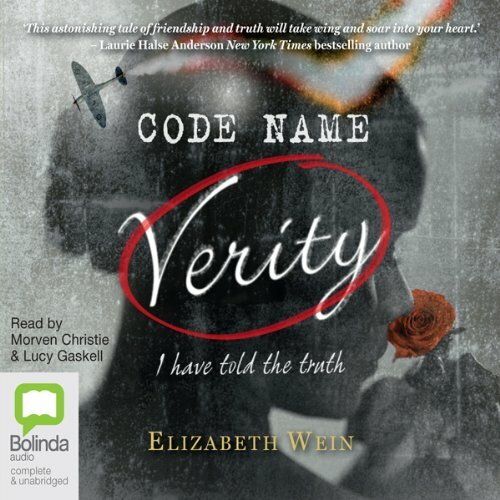 ** spoiler alert ** Code Name Verity was a very hard audio book to put down. What an interesting story paired with some of the most amazing narration I've heard yet! The story is fascinating: we're hearing the written confessions (of sorts) of a British spy held in France by the Gestapo, but the confession seems to be more a stalling tactic/life story about another person. And that person is who the Germans think is writing the confession because IDs were switched somehow in the mayhem of...crash landing? Spy work? All will be revealed through the written text, which provides glimpses of daily life in the German cells while unveiling the back story of Maddie, the friend and main character of the narration. This person is Verity, though in her story she may be someone else, but I don't want to give more away. Following along? Well then it all changes. 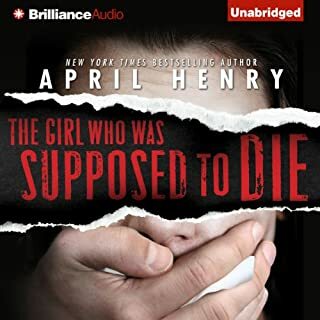 Part 2 of the book (with a new narrator) is now actually Maddy and she's trying to explain what happened to the actual prisoner (the one who told Maddie's story, remember) while also telling the story of her own desperate situation as a crash landed female pilot with incorrect ID papers. Oh the drama! I probably liked part 1 the most, the narrator was phenomenal and crafted amazing vocal styles with accents, emotion, amazing depth, and hilarious intonations. The story was also such a mystery - who is the actual narrator, who is Maddie, what is with the constant references to different types of paper, and what will happen to her as part of the German interrogation?! The second half was equally good, though perhaps less mysterious as the plot was more straightforward. The second narrator was also great, though I feel didn't need to cover as much range or emotional depth. Still, a great voice to listen to. 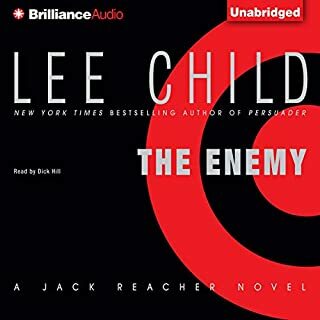 I will definitely listen to this book again, the narration was so compelling and story probably needs another go round to make sure I fully understand the subtleties. There are so many twists and hidden meanings! I also wonder if reading this book in physical form would add to it - is the different paper shown in any way other than through the words? I did not realize this is supposed to be a young adult novel, and would argue it is for quite mature young adults. 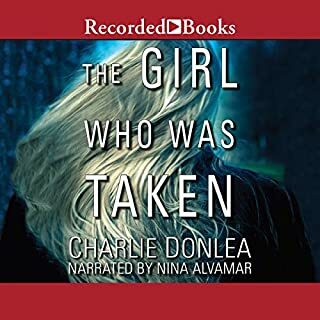 I'd recommend this to anyone interested in a good story and great narrators. As a history nerd with a soft spot for epistolary novels I found Code Name Verity to be a wonderful read. Believe me when I say, you do not want to read about this book before you actually listen to it. There is absolutely no way to write a review without giving away spoilers..no way at all! All I will say is that it is a poignant story of friendship and survival by turns funny, sad and scary. 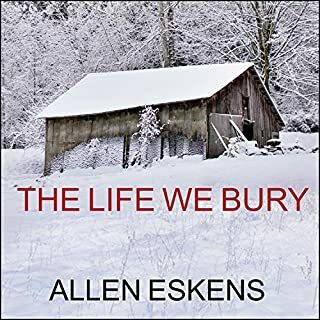 It is wonderfully written and narrated and it will stay with you long after you have finished listening. In fact, I can almost guarantee it is a book you will listen to a second time. Other reviewers have outlined the plot, the story and what the reader/listener can expect to happen in this book. So I'll take a moment to say that I found this book to be one of those special novels that gets under your skin and stays with you. The two main characters, these best friends have such a special bond in a time in our history in a part of the world where atrocities were taking place daily. In spite of (or perhaps because of ?) these women were especially kind and brave and full of honor and grace. Imagine if we all could aspire to be such caring special human beings in the face of such horror. Bravo Ms. Wein. And equally special, the narrators brought these amazing characters to life just perfectly. This is a wonderful special book. A must listen. The book is constructed so cleverly with such elegance that you won't see the end coming, though it was always there over you like a sledge hammer. And when it hits you, and it will, you'll realize the force of the story and the talent of this author. You'll realize this is a more fiendishly complex and riveting story than you already thought it was. 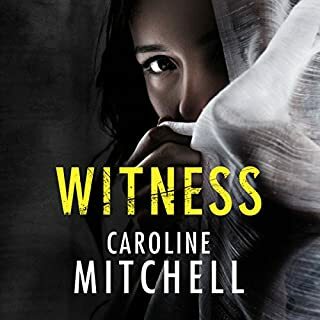 A piece of historical fiction that is an espionage thriller, impressively capable of standing up to even the most sophisticated of the genre, not just limited to YA, although none of them could match the heart of this adventure. The themes of courage and friendship are both heartbreaking and uplifting, and the basis of the story, but the history is remarkable. By describing the air raids, the tensions felt by the civilians, and finally the torture endured by the captured spy, Wein brings the terror of war to life. [Imagine how terrifying: Captured by an SS officer for something so simple as looking the wrong way before crossing the street...she looked left, like the British, instead of right, like the French.] Hiding behind the narrator's allusions to J.M. Barrie’s “Peter Pan,” Kipling's "Kim," Shakespeare, and other literary works, the daily horrors take on a fairytale-like quality that add to the overall masquerade. These two great characters/narrators will grab your heart and burrow in, so make room. I want to see the movie; make T-shirts with their names emblazoned on the front; join their fan clubs. Yea for the girls...I love that the contribution of females is portrayed so wonderfully by this book. These two friends have all the power, bravery, and loyalty of the females in The Hunger Games or Divergent, etc., but these are human characters created from history, not from fantasy or science fiction. The similar acts of bravery during WWII and other wars are well documented. Women weren't only helpful Rosie the Riveters -- they were soldiers, spies, pilots; they fought, they were tortured and they died. My little sis reads for a living; over all YA and Children's books for libraries in another state. When Code Name Verity was published, she told me it was great, the new favorite of her Young Writers Group, which is comprised of people ages 14-23. She also told me she thought I'd like it. 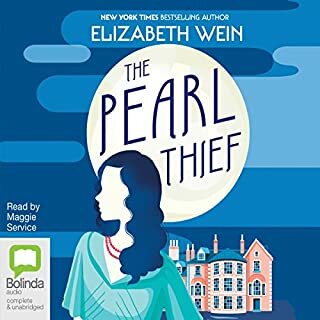 So, I purchased this in 2013 per her recommendation, foolishly put it in my TBR file thinking YA would be good, but not big-girl good...stupid mistake. I read a couple hundred books between downloading this and finally listening. Code Name Verity is one of the most impressive. And, the narration...I'm so surprised the book hasn't been nominated for an award for the narration. It was outstanding. A Scottish brogue, French, German, English -- every accent spot on, clear, and animated. They both give spectacular performances. Just fantastic in everyway. I hope this helps you decide if this is a book you'd enjoy. What did you love best about Code Name Verity? The complexity of the spy puzzle was the most appealing aspect of the story's plot for me. It required some careful listening, since clues are casually dropped throughout the book. What other book might you compare Code Name Verity to and why? In most ways, this story is unique, revealing pieces of history that were unknown to me. But if pressed, I might compare it to Aidan Chambers's Postcards from No Man's Land. This also takes place during World War II, with two stories that run parallel and gradually come together, at least thematically. Another complex, multi-narrator tale set in World War II era England is Connie Willis's Blackout, and its conclusion, All Clear. What does Morven Christie and Lucy Gaskell bring to the story that you wouldn’t experience if you just read the book? Morven Christie is absolutely stellar in her part of the narration. She moves easily through the accents and languages of Scotland, England, France, and Germany. There is all the panache and bravado that one would expect of her character. Who was the most memorable character of Code Name Verity and why? Verity, the ultimate changeling, is such a powerful character that she is present in every scene, even by her absence. One of the main appeals of her story is ferreting out the truth in what she describes. 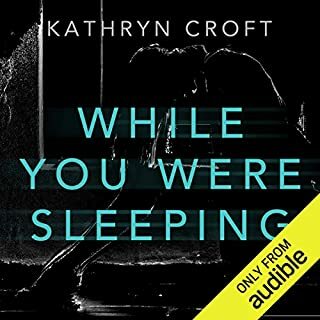 Maddie's narration is but a satellite of Verity's gripping tale. 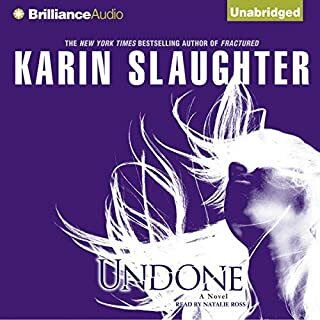 Where does Code Name Verity rank among all the audiobooks you’ve listened to so far? 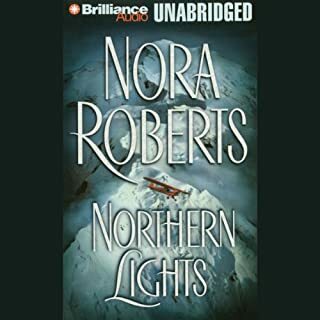 It is one of my very favorite, both narrators are fantastic and the storytelling is great. The way the story unravels and the two parts fit together is makes it very interesting. I stayed up late and woke up early to finish it. The Guernsey Literary & Potato Peel Pie Society, because it is a story of WW2 told differently, more of a character study, and despite the tragic conditions there is humor and warmth. I love the stories of Maddie & Julia's developing friendship, when they ride bikes into the countryside, and their adventures at the airbase before their mission. If you could rename Code Name Verity, what would you call it? While this is classified as a YA novel, as an adult I loved it. I highly recommend it! Heroines who learn from mistakes - refreshing! This novel is a pleasure to listen to. It is the story of two women of very different backgrounds who become friends in the first four years of WWII (39-43). Wein does as excellent job of evoking the era and providing little details. Did you know that the ball point pen first came into use during WWI ... or why? Of course, there are wonderful plot twists. And not everything ends happily. I like my fictional heroines self-possessed. Not those heroines popular in so many series who make the same mistakes over and over, and over yet again. These two women actually learn from their experiences. The use of two narrators, one for each woman, is a blessing. Each captures in voice the background and upbringing of her assigned character. 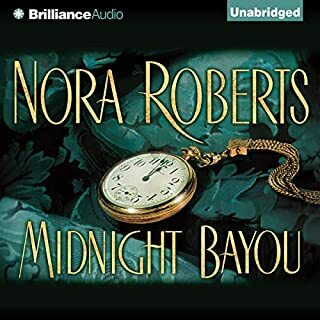 I was very disappointed not to find other books by this author available on Audible, nor (with a meaningless exception) other narration work by Ms. Christie. Code Name Verity is an absolute must-read. I wish I had something really original to add to the reviews of Code Name Verity that would compel people to read this really original and enthralling book immediately, but the best I can do is wholeheartedly concur with the majority. Yes, this book does have a bit of a slow start, but stick with it and you will be amply rewarded with a terrific reading experience. Like others, I also can't recount anything beyond bare bone details of the plot without giving away spoilers, which in this case really would spoil your terrific reading experience. Two girls join the war effort in World War II Britain, and during a mission, their plane crashes over Nazi-occupied France. One of the girls (let's call her The Spy) is captured, and through her written confession of everything she knows about the British War Effort, she tells the story of her friendship with Maddie, The Pilot. That is simple enough, but Code Name Verity is so much more. Wein's plotting ability is unsurpassed, but she combines this with amazingly beautiful writing. 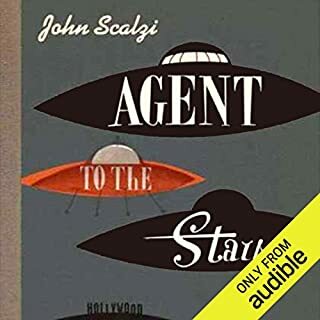 There is a scene where one of the narrators is describing the green flash (read the book and you'll understand!) that painted a particularly resplendent picture for me. Wein also manages to create vivid characters that I really cared about. Her extraordinary ability to write characters extends to knowing how to write the Nazi antagonists so they are not overdrawn caricatures. Since this is historical fiction, I was convinced that The Pilot and The Spy were based on real people. Wein does an author's debriefing at the end of the book that further explains and adds to the story. 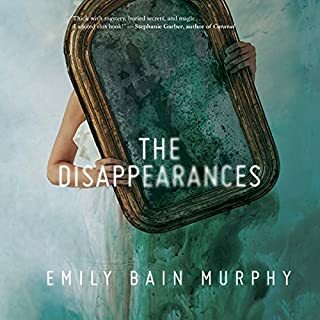 There are several small, possibly implausible plot points which may require the reader to suspend belief a bit, but the rest of the book is so good that any suspension of belief you have to do is easy and worthwhile. 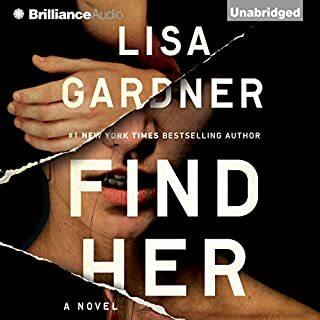 This is a place where I really wish I could award half stars on Audible, as Code Name Verity is a solid 4.5 stars. I have never before finished a book and immediately started a reread, but I've been compelled to with this book. 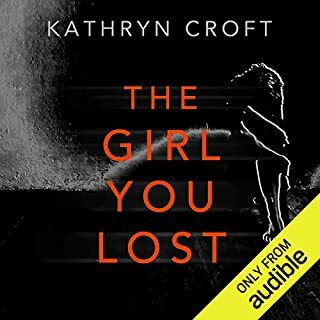 My first read was as an audiobook, but I've just purchased the Kindle version and will be reading Code Name Verity a second time this afternoon. I know I'll be rewarded both intellectually and emotionally, and I hope other readers will reward themselves by reading this excellent book. This book was a step out of my comfort zone, not something I would have picked up on my own. I was prompted to listen to Code Name Verity by an online book club, and I am glad I did. Pay attention during this book, there are so many small details you will miss that come back later if you don't listen. I think if I were to listen to it again I would find so many things I missed the first time around. My husband did not expect to like this book, nor did I to be honest, but we were both wrong. The book was only rated by 16 people when I picked it up, so while the reviews were very good I still had my reservations. It held both our attentions and the little details that were part of the parallel story were like hidden Easter eggs in the book to be found. As a side note: You may need tissues. What made the experience of listening to Code Name Verity the most enjoyable? The narrators of this story are pure magic. They brought the characters to life with humor and emotional that brought me into the story and wouldn't let me go. But the plot was not what I was expecting. It changed and developed and shocked me. I love that. I like that you don't - and can't - really understand everything you're reading/hearing until the second half. It requires careful listening because there are a lot of important details. A few times I missed things that came up later and that frustrated me. But there is so much detail and color and pain and life in here. I love love loved when the story turned and I realized I had no idea what was going on and now I do and it's amazing! Which character – as performed by Morven Christie and Lucy Gaskell – was your favorite? Oh choosing between them is like saying "What do you like best about chocolate ice-cream? That it's chocolate or that it's ice cream?" Um, what? They go together. Without one you can't understand the other. Literally Verity's account would be confusing and misunderstood without Maddie's, and Maddie wouldn't even matter if Verity's story didn't explain their incredible friendship. They are a team to be taken as a whole. Christie and Gaskell are PERFECT narrators. Their characters are written very differently and they own their parts completely. I both laughed and cried. I gasped. I sighed. I ached. When a writer can make you feel those things, they own you. And Wein completely owns me forever. Take your time with this. And don't multitask. I did, and I missed so many things. The twists lack punch it you're not paying attention. I learned my lesson about a third of the way through but I wish I had give this the proper focus it deserves. It's beautifully written and wonderfully performed. Tremendous, exhilarating and unique. A must buy! 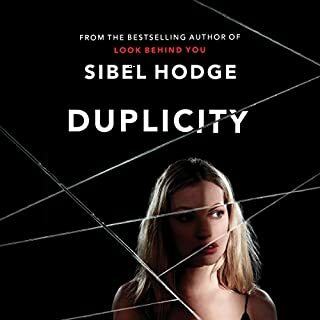 How can a WWII spy novel be unique? Ive read the best of them including the entire works of Higgins, Follett, Greg Ilse wrote a great one, Forsythe too. So I was skeptical and even a bit weary of the subject matter even though its been several years since i read a WWII novel. Cynthia's review tipped me this might be special, and i am so grateful it did. For some of us, there are times in our lives when we experience a special relationship where the synergy of both personalties, self esteem, intelligence, ingenuity and drive creates something greater than the relationship itself. Ive seen and experienced it in sales, several friendships and in marriage. This is the story of two remarkable young British women who meet and work together just before the beginning of WWII. Individuallly they are smart and resourceful, though each is exceptional in different ways. They become best friends, but their relationship results in a much larger, more deadly force for Brittain against the Nazis. The narration is eloquent. The narrative is sharp and funny.